When it comes to SEO, it’s much better to get it right from the beginning. If you start off getting wrong, you’ll have to go back later and redo everything. Each time you start a new website, you should follow the same vital steps to get everything set up. You need to begin with everything in the right place to help your site get off to a flying start. Whether you’re advertising your business or running a blog, you can follow the same steps. While SEO is an ongoing job, these first few tasks will get you off on the right foot. If you’re just starting up a new business or blog, you should begin by thinking about your brand. 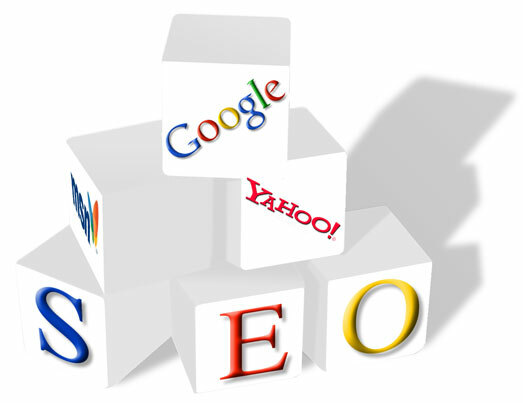 You should give it some thought in terms of optimizing for search engines. For example, you might know of some brands with generic sounding names. Apple can mean many things beyond just being an electronics brand. However, these big brands can get away with it because they are so well known. To get a small brand off the ground when it has a generic name can be harder. It’s also essential that you don’t get confused with other brands. Don’t pick anything too similar to anyone that people could confuse for you. When you’re creating your website, you need to begin with a great search engine optimized design. Once you’ve secured your branded domain, you need to start creating your site. If you want to do everything to the best standard, you should use a professional web design service. They should have plenty of SEO knowledge that they can implement on your new site. There are lots of things that need to be taken into account, from meta tags to keywords in your content. The entire design can make a difference in how well your site performs in search engines. It will also influence your bounce rate and conversion rates, of course. Some people starting a new website make the mistake of guessing at the keywords they should use. You might think you know what people should search for to find you, but that doesn’t mean those keywords will work for you. You need to target keywords that are relevant to you, but also, that don’t have too much competition. One of the most important things to do is to look at “long tail” keywords. These words and phrases might have smaller search results, but they add up to make larger amounts. Optimizing your website is easier if you update your site with content on a regular basis. A popular way of doing that is hosting a blog. If your site is a blog, you’re obviously already uploading content all the time. But if your website is for your business, you should also have a blog or something else to offer visitors. Come up with a strategy for producing content so you have a plan. Do you want to read some essential tips for your on-page SEO? Here’s the post! 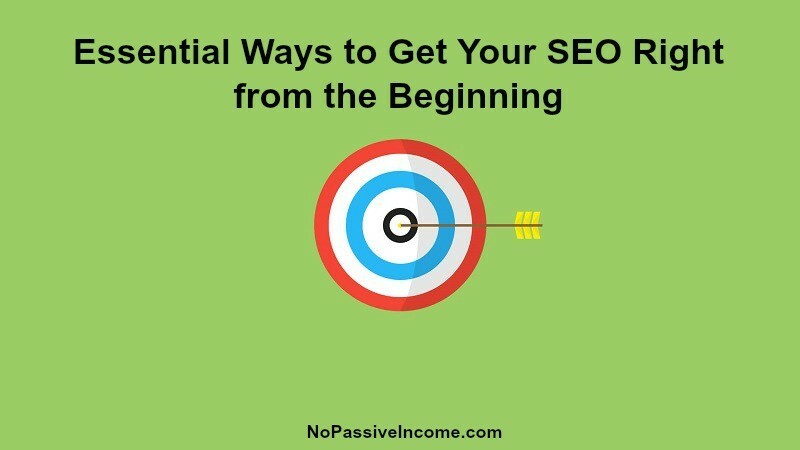 Get your SEO right from the beginning by making sure you do these essential things. They will help to lay the foundations for your site. Do you well know SEO? Can you get organic traffic to your site? After almost a year of blogging I finally realized how important it is to have a content strategy aimed at your keywords. I didn’t start my SEO strategy right from the beginning, but I’m trying to do so from now on. SEO is important, but even more, is writing for your readers. Good luck with your site, Rosa. Hello Eric! I agree that an excellent design is very important for a good SEO. All the tips are of great use. Thanks for the blog.